We are currently working on a new collection for Frecklebox.com. We are aiming at the tween and teen market with this one. 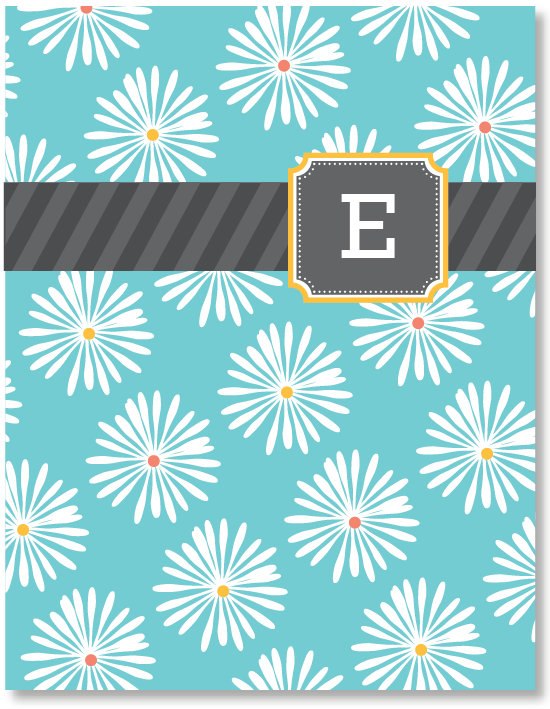 It includes fun flowers, polka dots and chevrons in a mix of popular colors. 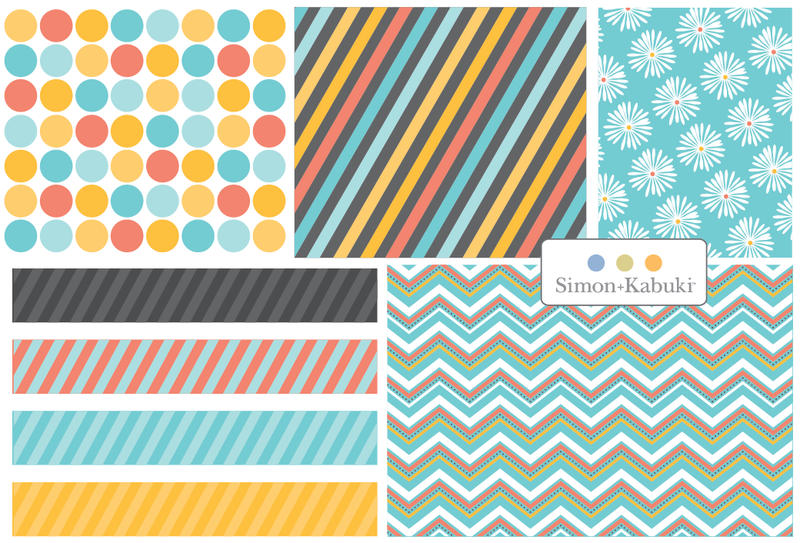 It should be up on Frecklebox shortly and we’ve also submitted it as a possible fabric collection. I love the summery colors mixed with gray. 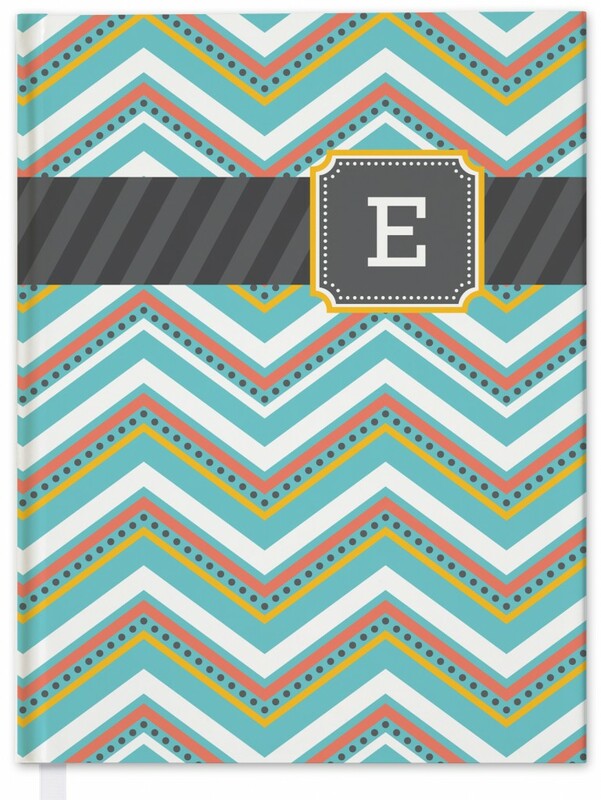 We’ve added a monogram for personalization on items like journals, lunch boxes, folders, etc. It’s a lot simpler than most of our design collections but I can totally see this mix on bedding and room decor.